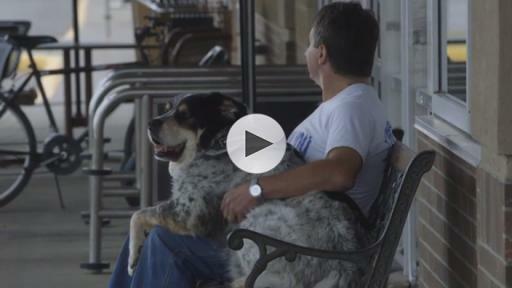 As a company driven to help people love where they live, Lowe’s plays a part in millions of people’s stories every day. 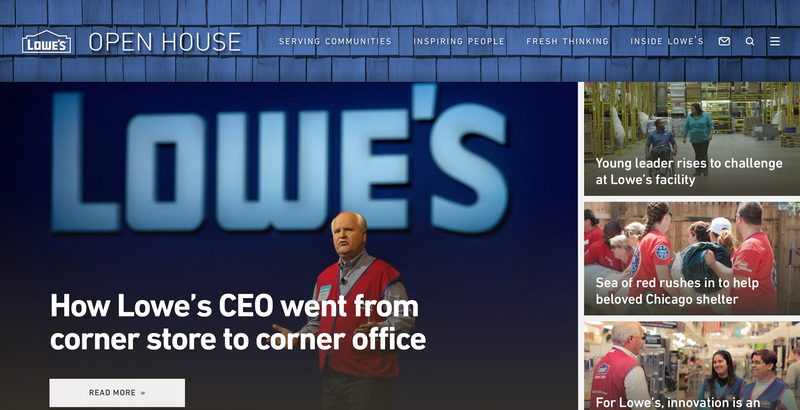 To bring those stories to the communities we serve, today Lowe’s launched Open House, an interactive newsroom and the company’s first digital platform dedicated to taking people behind the brand. Newsroom.Lowes.com is your go-to source for news and information about Lowe’s. 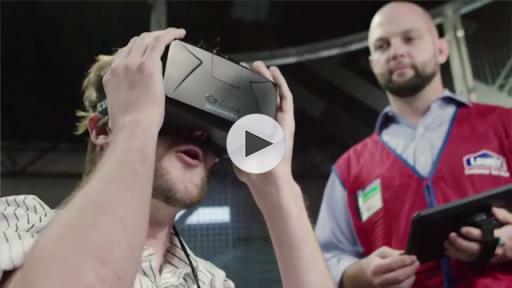 Through a mix of feature stories and rich multimedia content, Open House provides an inside look at the unique, innovative and inspirational ways Lowe’s serves customers and communities. Visitors to Open House can view regularly refreshed content in four focus areas (Serving Communities, Inspiring People, Fresh Thinking and Inside Lowe’s). In each of these areas, the site showcases the stories of people who are doing remarkable things. You’ll watch how a Lowe’s employee and his therapy dog found their new jobs a perfect fit, and see how Lowe’s is using autonomous robots, virtual reality and wearable technology to transform the customer experience. 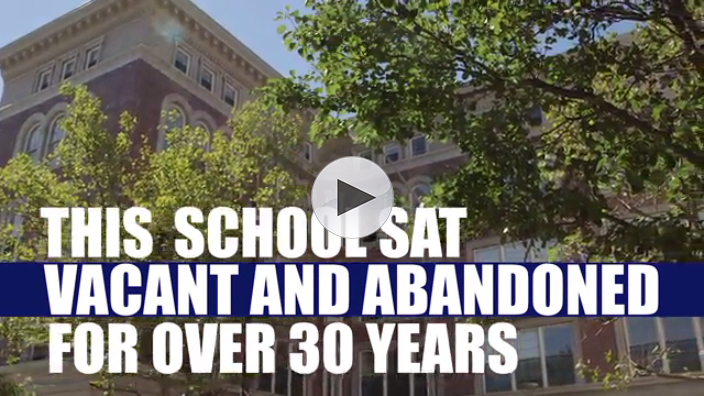 You’ll find out why a Lowe’s ad likely leaves you feeling nostalgic, and learn how Lowe’s and the Boys & Girls Clubs are helping provide safe havens for kids in all 50 states. Does Lowe's ad bring back memories? 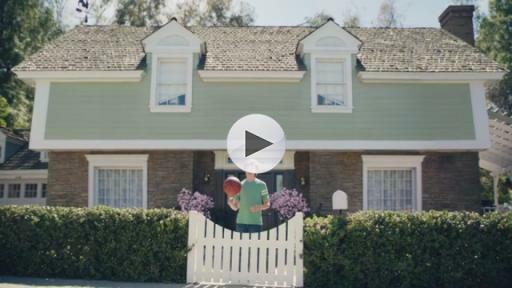 Stay on top of the latest Lowe’s news by subscribing to the biweekly Open House newsletter, and drop by Open House to share your stories. You also can follow @LowesMedia on Twitter to get real-time company updates. 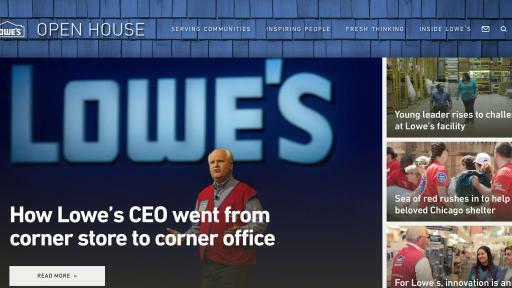 Media outlets are invited to republish, with attribution, any stories, photos, videos and graphics that appear on Newsroom.Lowes.com.